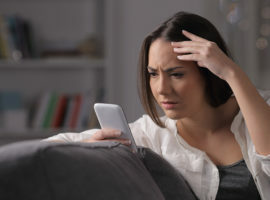 The Fair Debt Collection Practices Act (FDCPA) protects consumers from harassment and abusive behavior by debt collectors and collection law firms. 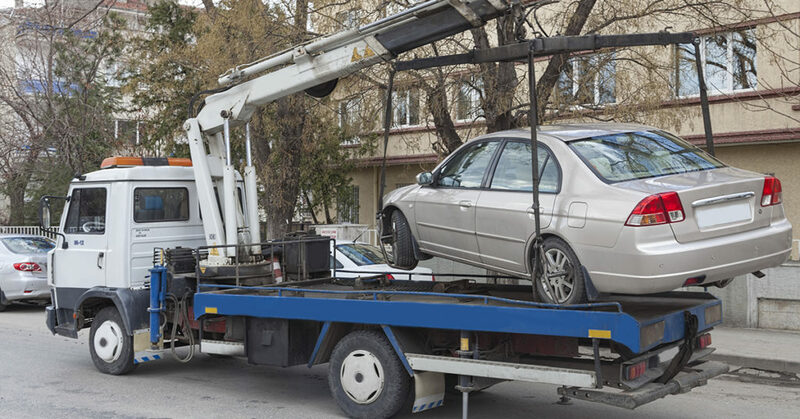 If a collector has violated the FDCPA, the consumer may pursue a lawsuit against the collector, and the collector will be responsible for the legal fees. Harass, oppress, or abuse you. Continue collection efforts after you write them to stop. Contact you after representation by an attorney. Threaten IRS reporting or tax consequences, if untrue. Threaten a lawsuit when none is intended. Call your cell phone without permission. Place private, personal information that is visible through, or on, a mailing envelope. Misrepresent, miscalculate, or inflate the amount of the debt. Fail to disclose that they are a debt collector. Contact you after 9pm or before 8am, unless you have requested that they do so. Threaten legal action, or sue, on a time-barred or "stale" debt. Threaten wage garnishment for most debts (Not legal in Pennsylvania). Represent that they operate or work for a credit bureau. Provide inaccurate or false information to the credit bureau. Continue collection after filing for bankruptcy. Continue collection after writing and telling them to stop. 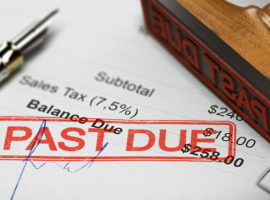 If a collector violates the FDCPA, it's considered debt collection harassment and you may be able to take legal action. Contact the attorneys at Flitter Milz, for an evaluation of the debt collection contact that may be in violation of your consumer rights.